We received this link today from a staff member’s daughter and thought it was cute. I challenge anyone out there to read the poem below out loud. Guaranteed it will make your brain hurt! Thanks to Leigh for the link and http://pauillac.inria.fr/~xleroy/stuff/english-pronunciation.html for the exercise! While most of you non-native speakers of English speak English quite well, there is always room for improvement (of course, the same could be said for every person for any subject, but that is another matter). To that end, I’d like to offer you a poem. Once you’ve learned to correctly pronounce every word in this poem, you will be speaking English better than 90% of the native English speakers in the world. If you find it tough going, do not despair, you are not alone: Multi-national personnel at North Atlantic Treaty Organization headquarters near Paris found English to be an easy language … until they tried to pronounce it. To help them discard an array of accents, the verses below were devised. After trying them, a Frenchman said he’d prefer six months at hard labor to reading six lines aloud. Try them yourself. 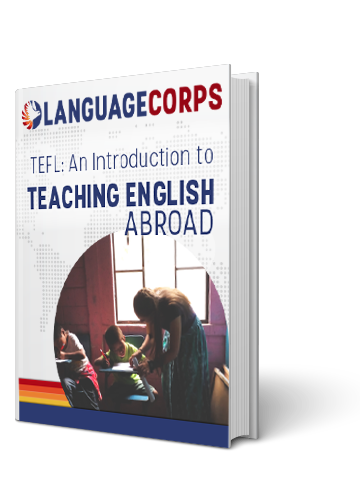 Interested in teaching English abroad and using this poem for your advanced students?